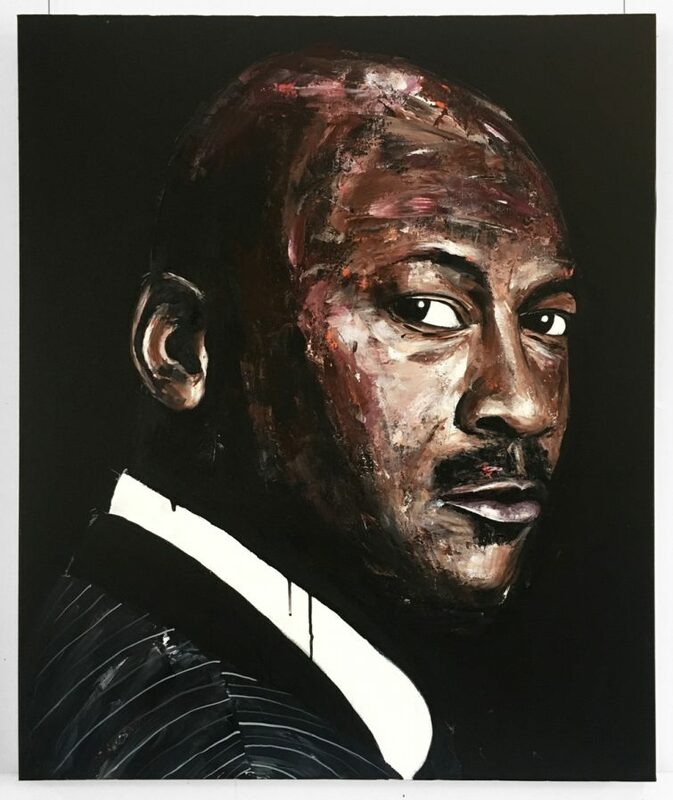 Second portrait of Michael Jordan, a classier more detailed version. The use of brushes were used to get more detail in the face along with palette knives. Perfect piece for your home or office wall for all basketball lovers. This piece will sell fast, own it before it gets taken on Bluethumb!